In the spirit of full disclosure, my parents started dating when my mother was 16 and my father was 27. This also happened to be in the early sixties and both my parents worked with my mother’s parents and most if not all of their dates were ‘chaperoned’ by my grandparents. Oh yeah, and my father wasn’t married to someone else and having children with that person. If this story is true, and at this point nothing would surprise me, I just have another reason to believe Roger Clemens is a total scumbag. 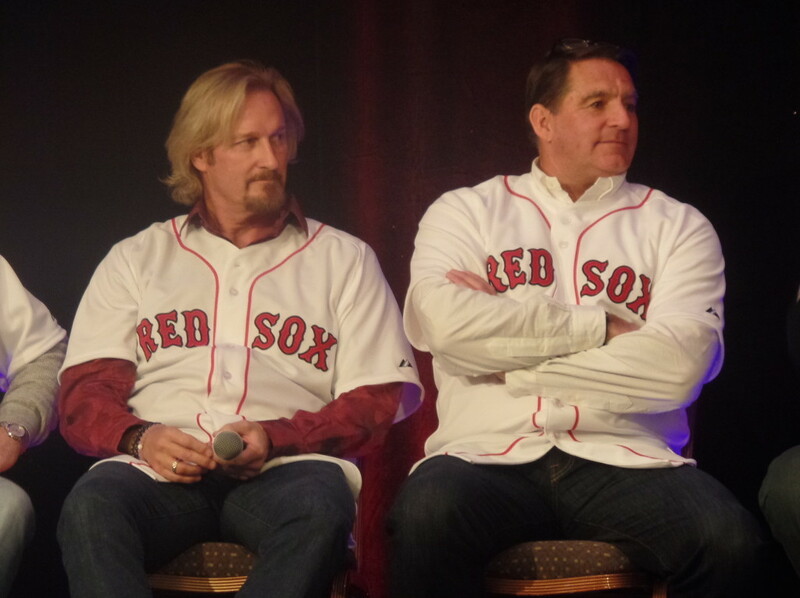 I wonder how Mike Timlin feels about Clemens now? The Red Sox need to get their collective heads out of their collective asses and STOP holding on to the number 21 like it’s some sacred artifact never to see the light of day again. There is no reason to hold back from giving it to another player. They should have done it YEARS ago, but after the way Clemens has teased the team the last couple of years (especially last year), the the Mitchell report and the subsequent fall out and now this bit of sleazeballiness…the time has come. Give it to Sean Casey. Give it to Justin Masterson if he gets called up again. Give it to the freaking batboy for all I care, but STOP protecting it like Clemens is a person deserving of that honor.